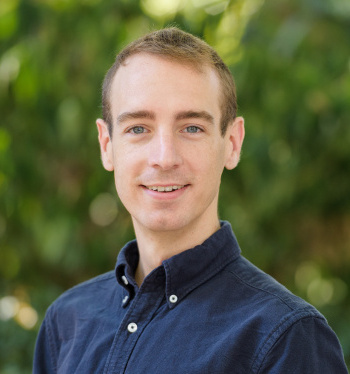 Matt has a broad range of experiences at the intersection of environmental conservation, international development, and data science. He has worked at every step of the environmental data flow, from identifying plants and collecting soils samples in the field to creating predictive statistical models from large datasets using emerging analytics technologies. Matt has worked on remote sensing projects with the Peace Corps, the US Forest Service, and in environmental consulting. He has also conducted botanical fieldwork in Appalachia, southeast Alaska, urban Miami, the Philippines and in Sudanian savannas in Uganda and Mali. He has worked using many languages (natural and artificial), including Spanish, French, Bambara, and Tagalog, as well as Python, R, and SQL. He has degrees in Geography from the University of Florida and the University of North Carolina at Chapel Hill.